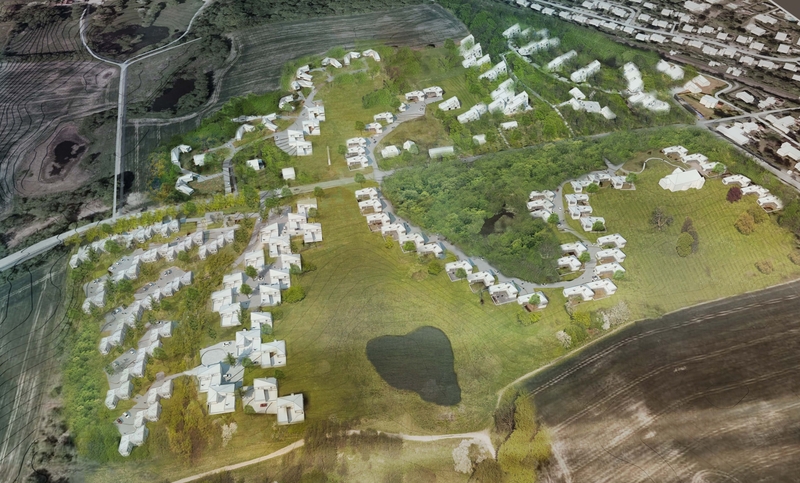 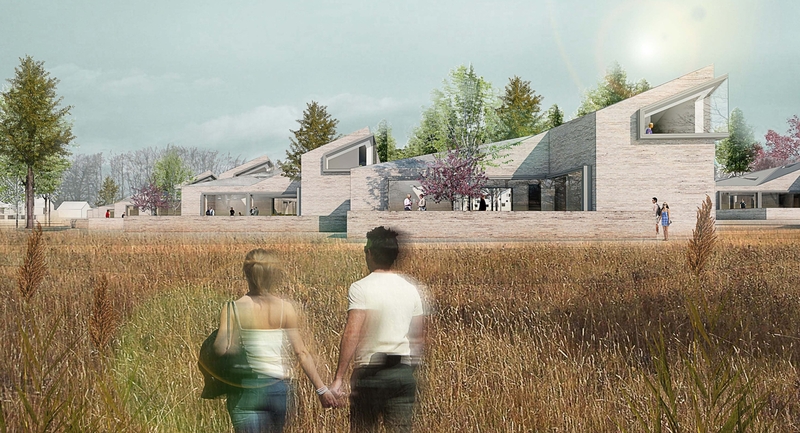 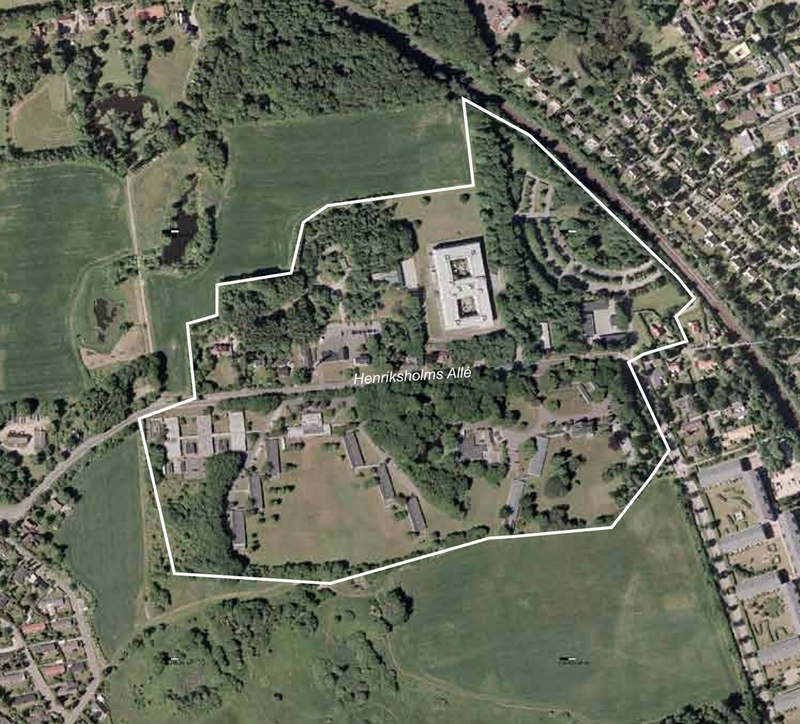 TERROIR, CUBO Arkitkekter and SCHØNHERR landscape architects have completed a masterplan for the Henriksholm old military site in (Vedbaek) Sjealland in Denmark. 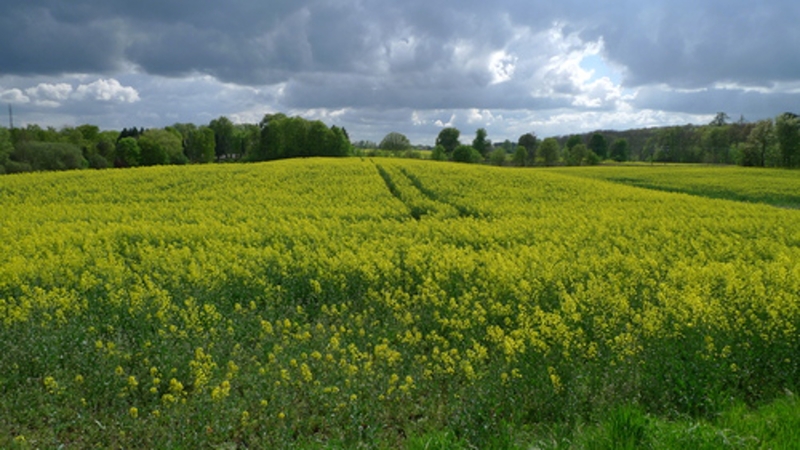 The site is close to the coast and mid way between Copenhagen and the Louisiana Art Museum. 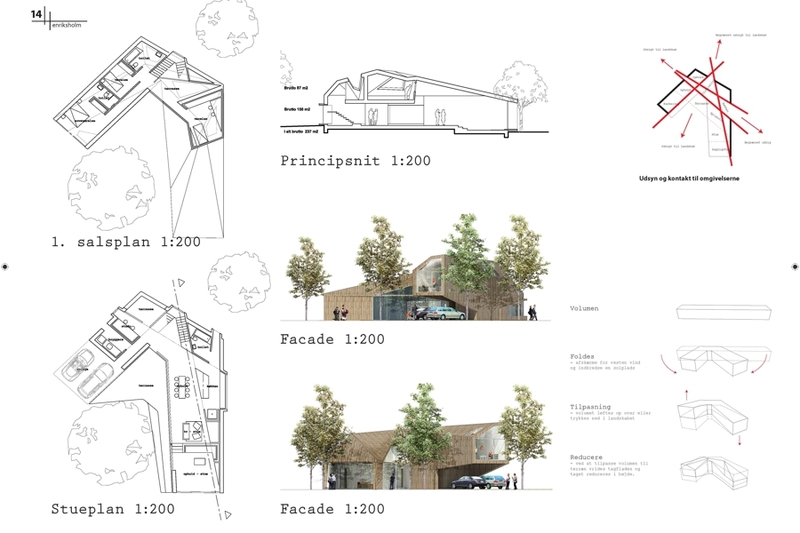 The project called for over 20,000sq.m. 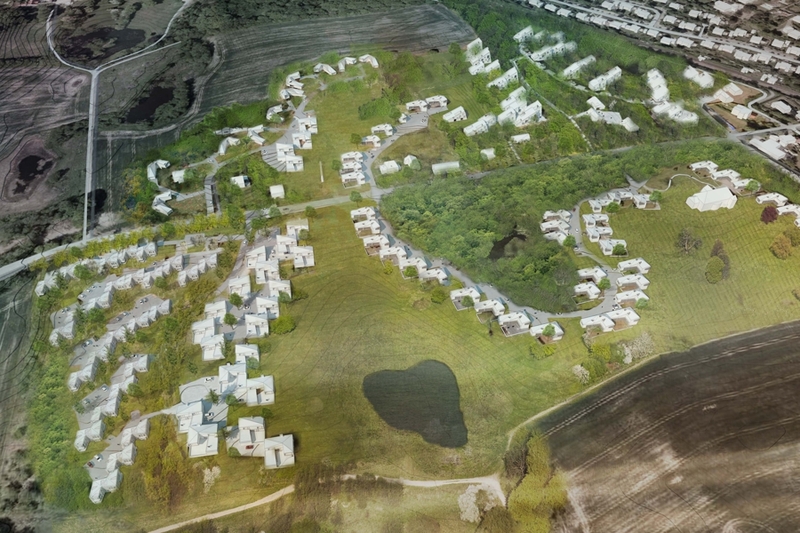 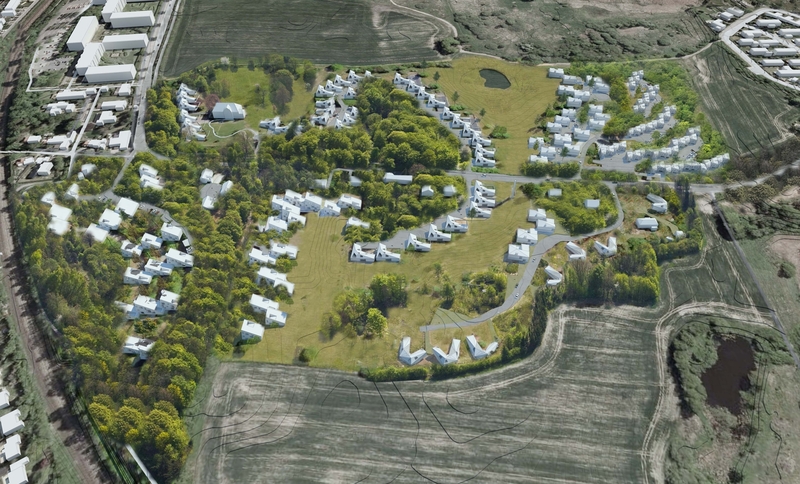 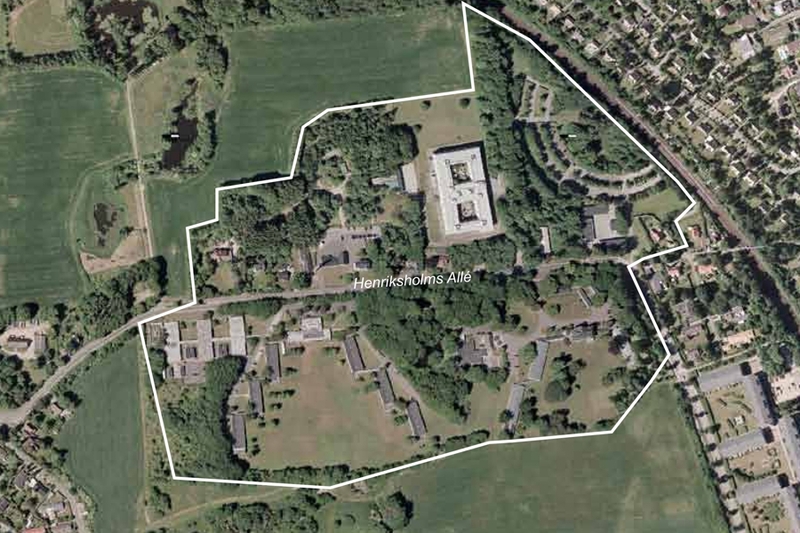 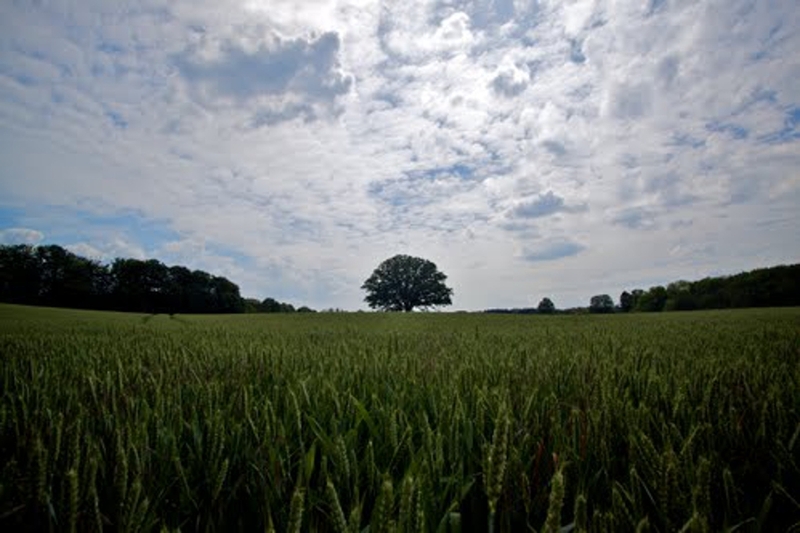 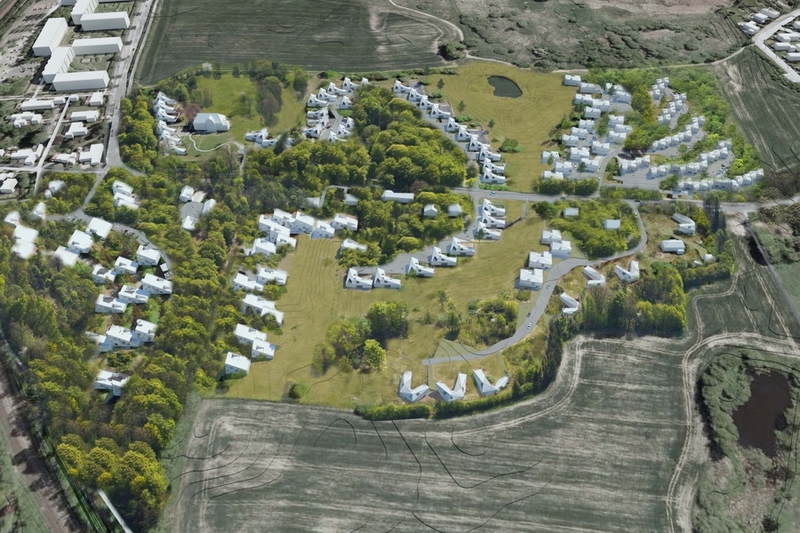 of new housing and civic development to be designed in a way that foregrounds the landscape in all key decisions. 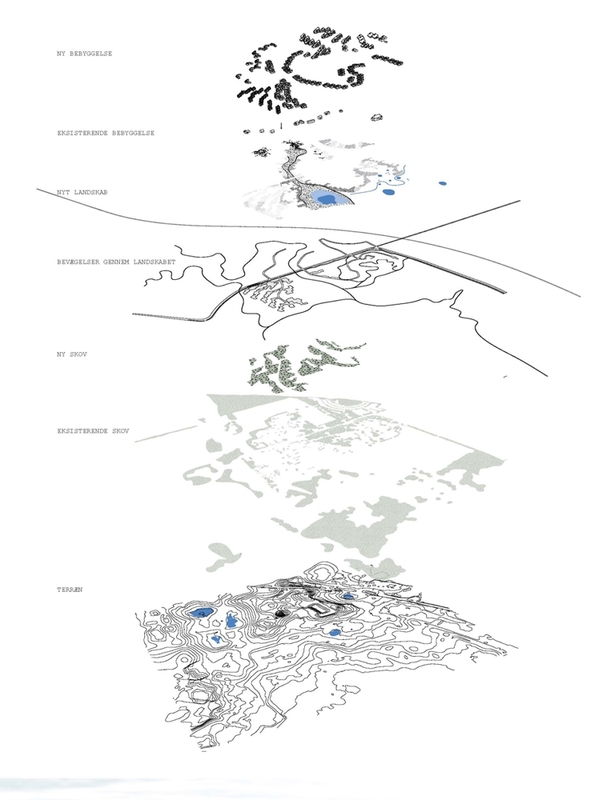 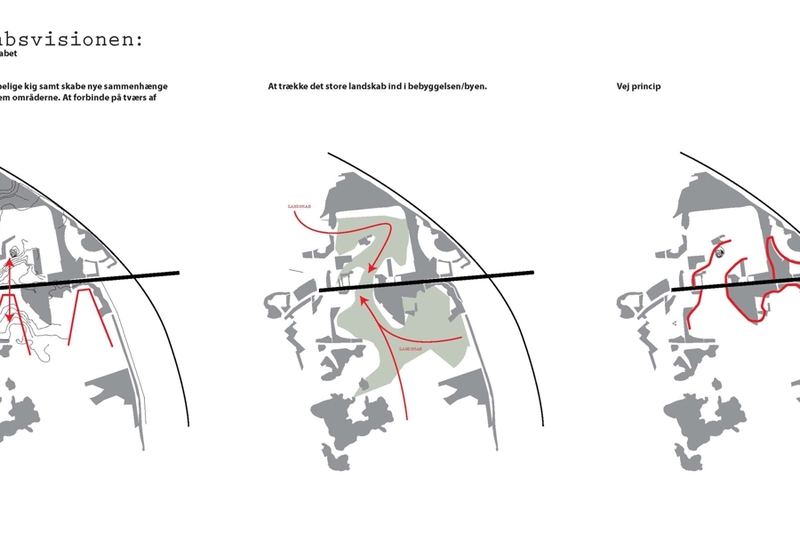 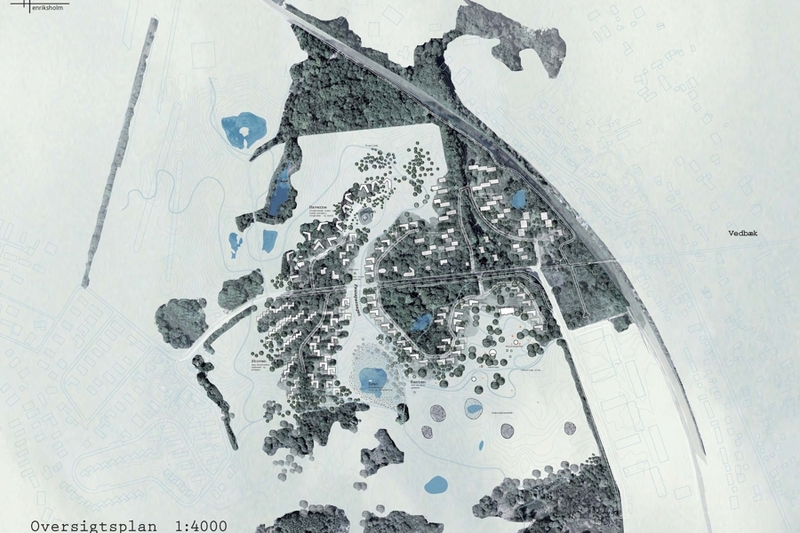 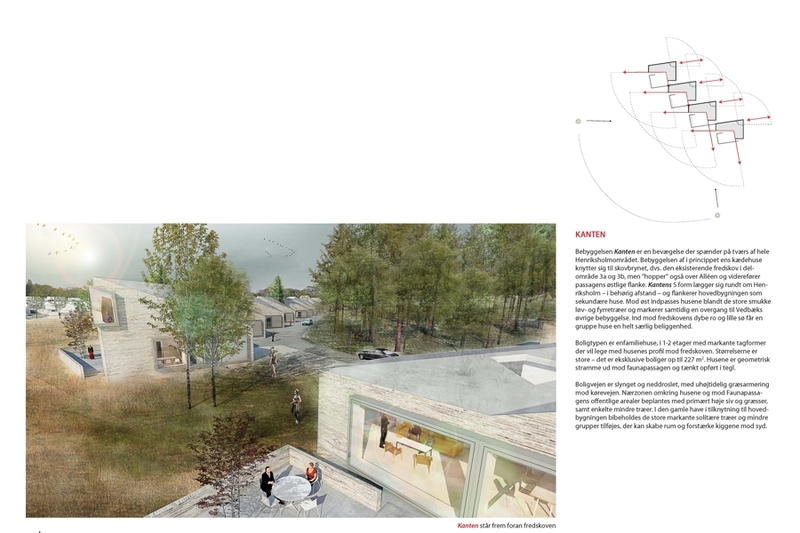 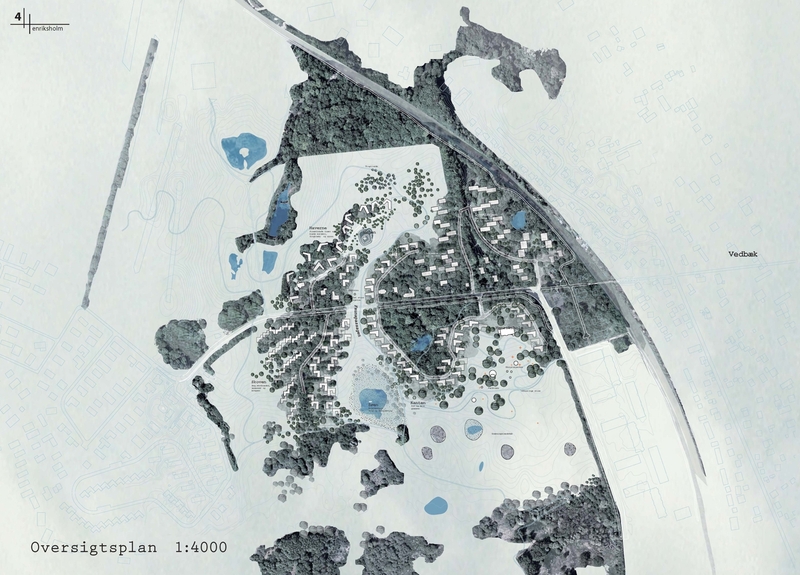 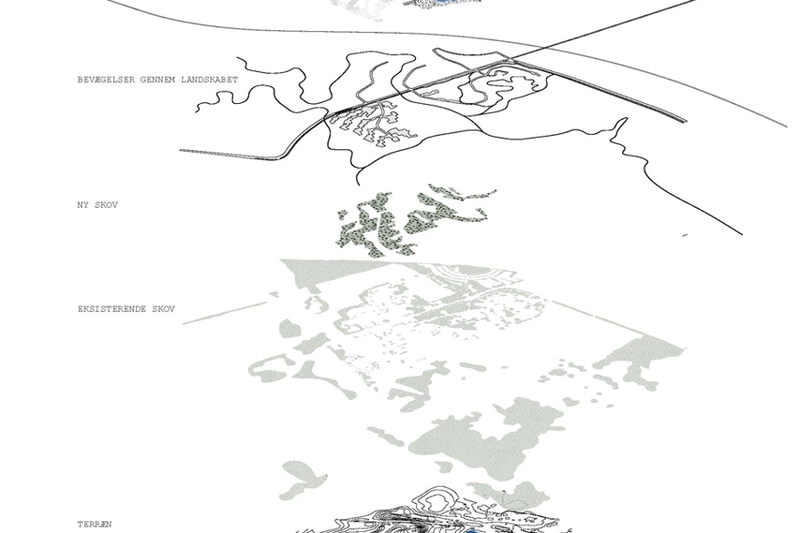 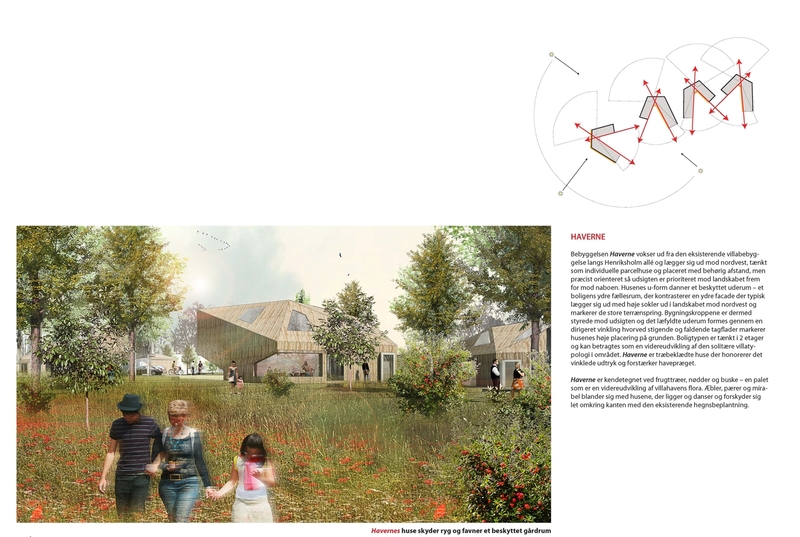 Our proposal was based in a reading of the landscape in its larger context. 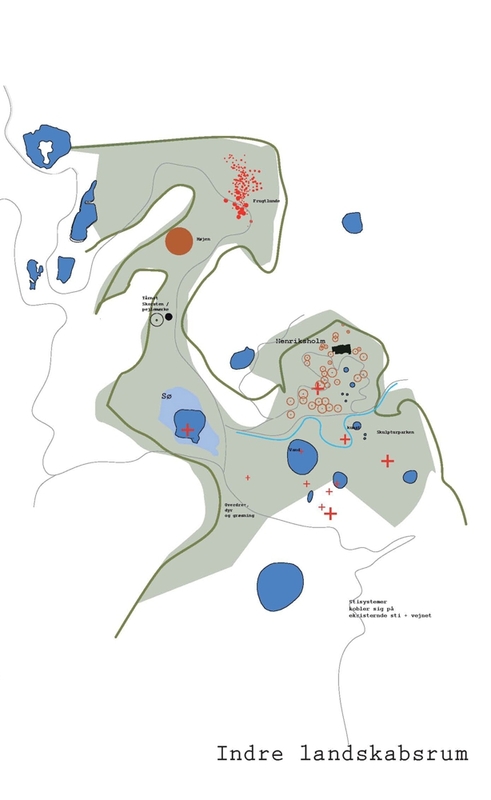 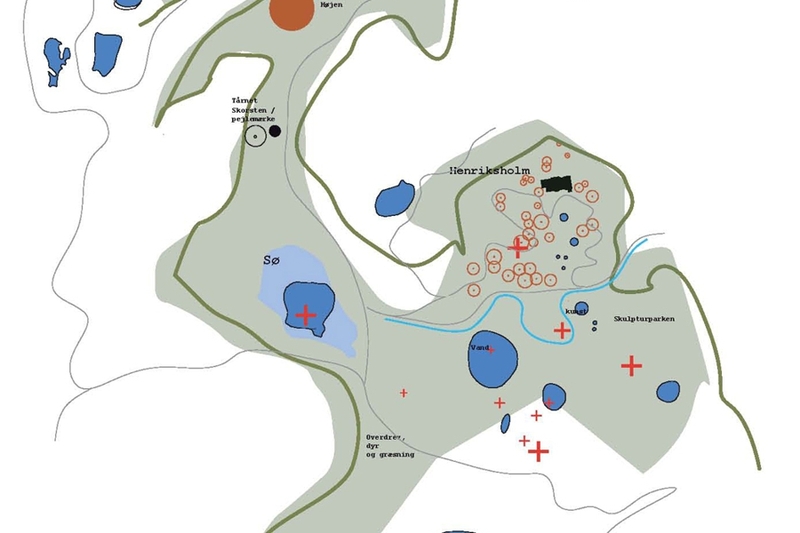 Key patterns in the landscape were determined as a result of these mappings and resulted in the organisation of the site into fivekey landscape types: the forest, the gardens, the clearing, the edge and the park. 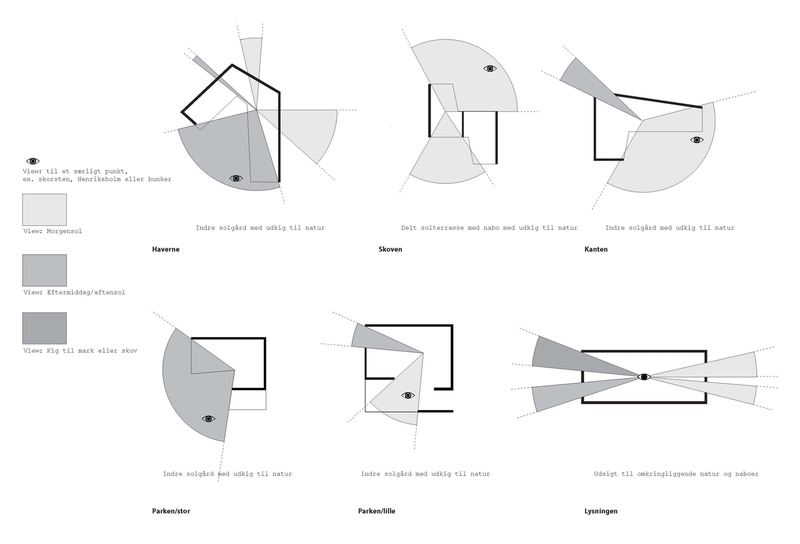 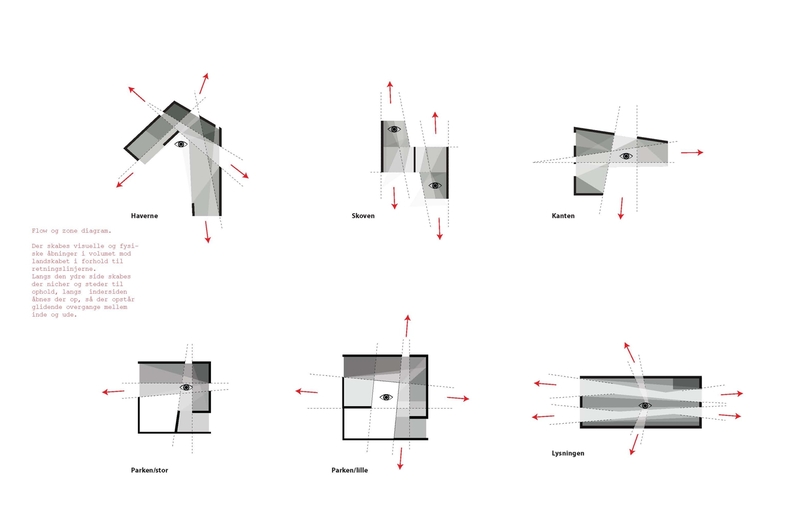 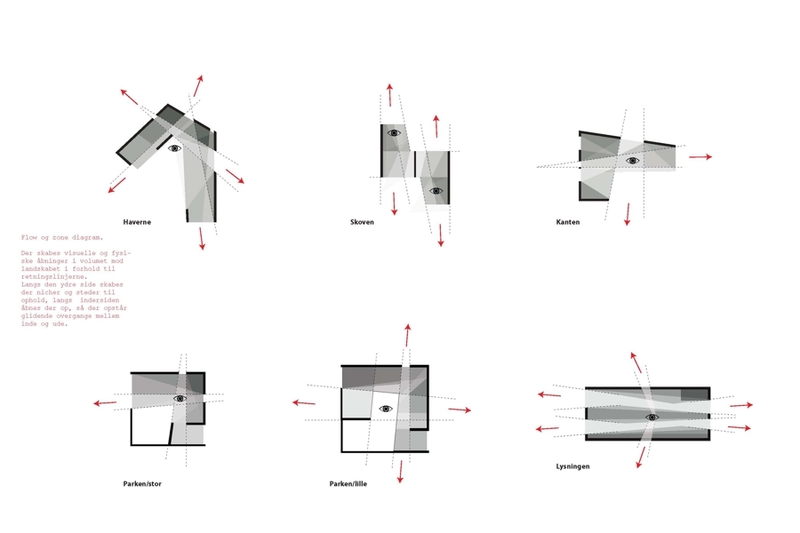 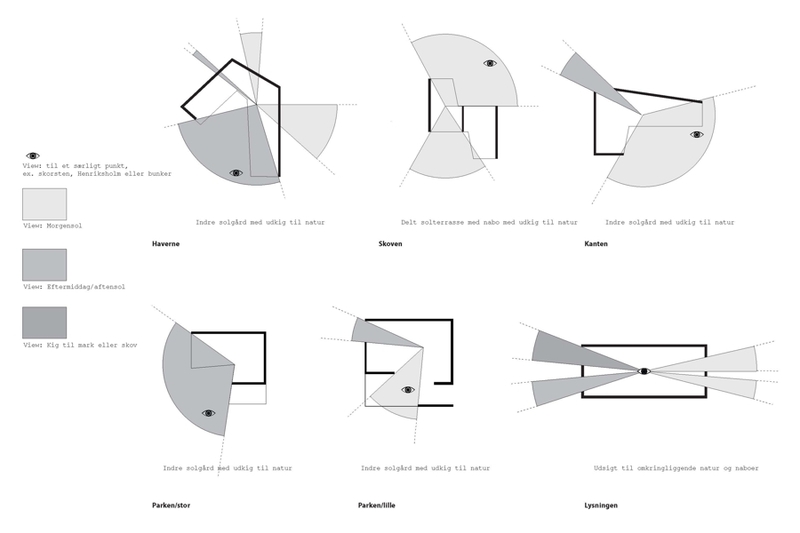 Each of these five landscape types then suggested modes of housing appropriate to each - from tight Utzon-inspired houses on "the edge" the larger Australian Pittwater-like houses in "the gardens". 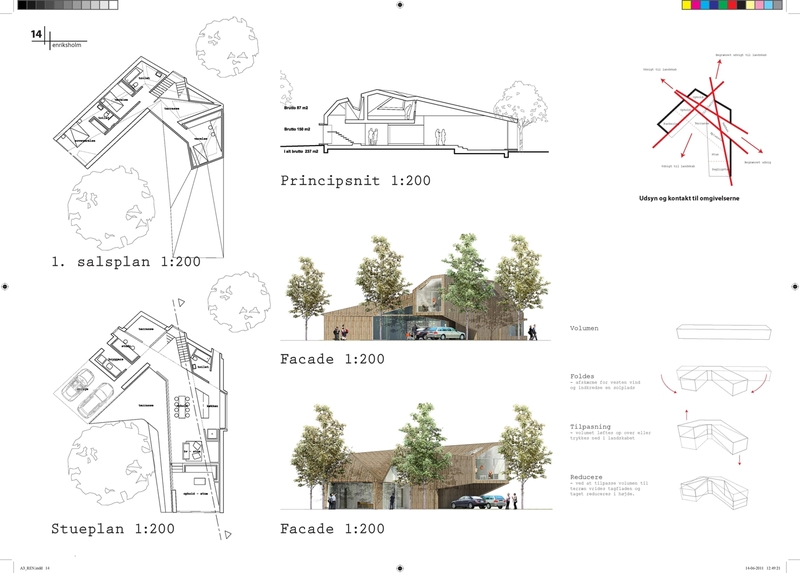 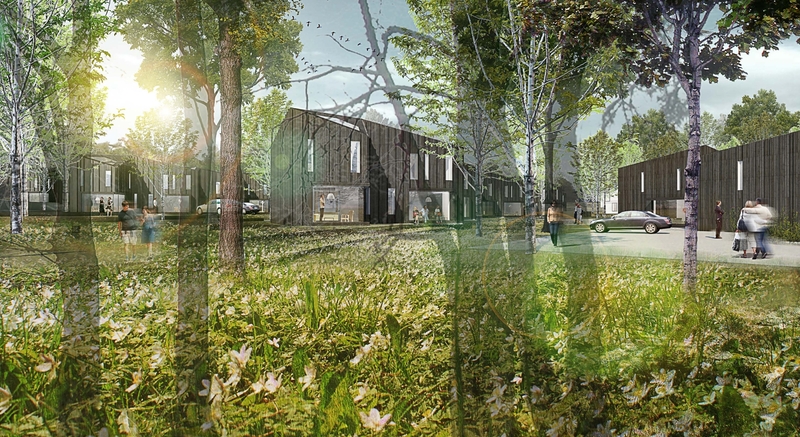 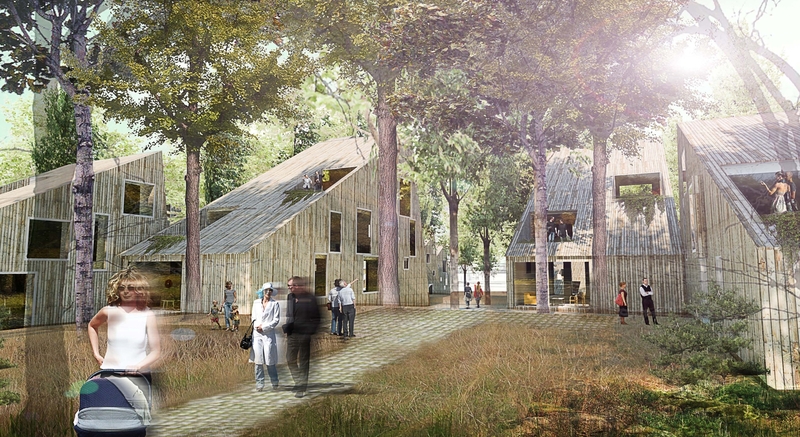 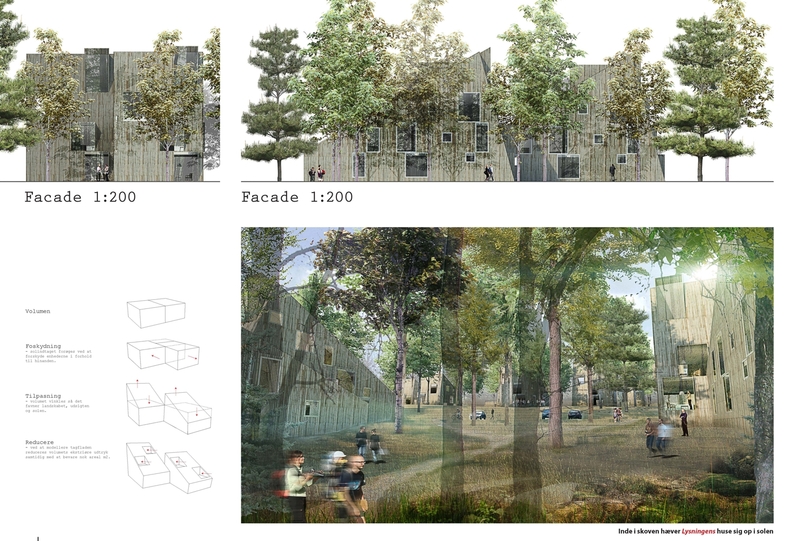 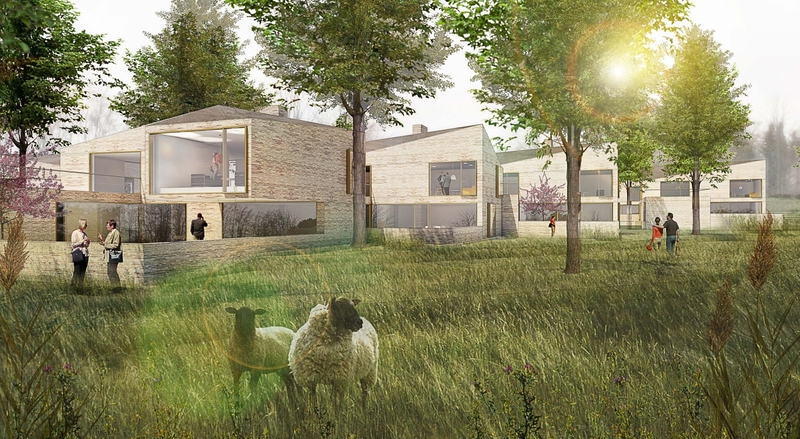 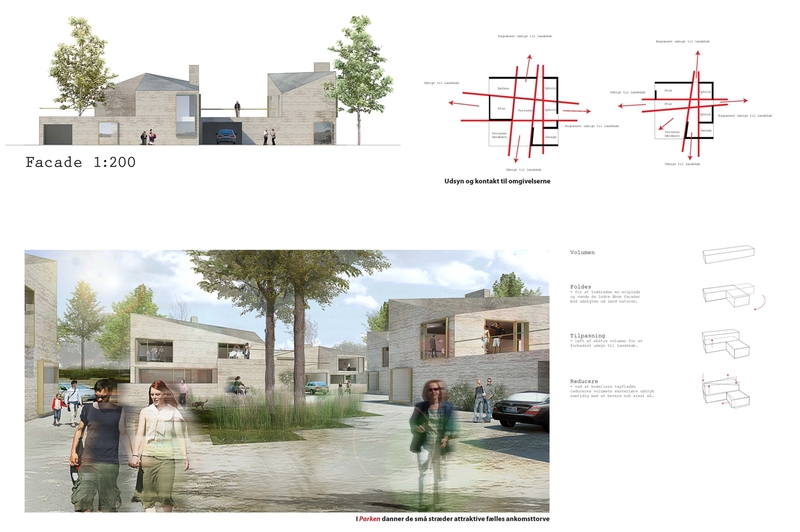 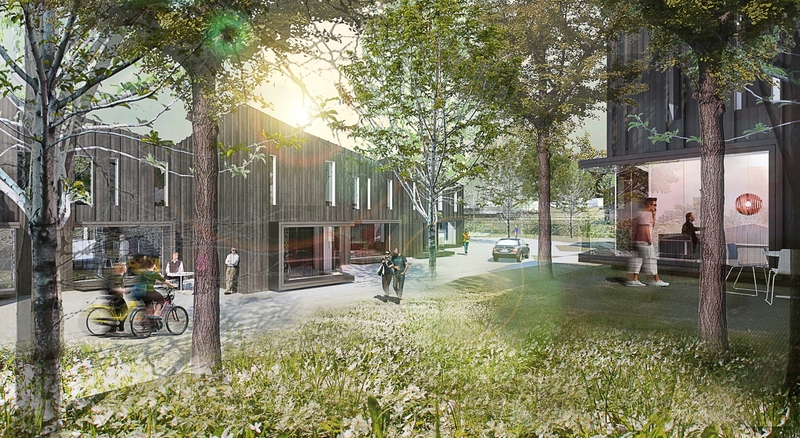 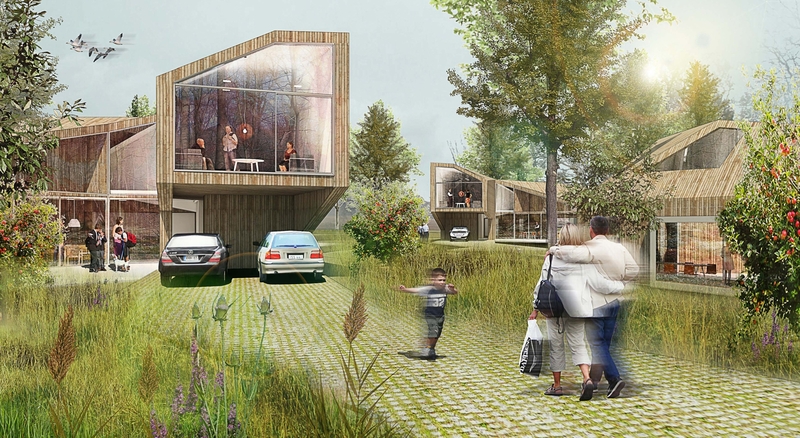 The project was underyaken in a "parallel competition" alongisde three other teams: Vandkunsten with SLA, Johnny Svendborg with Lisbeth Vestergaard and 3XN with Kragh and Berglund.